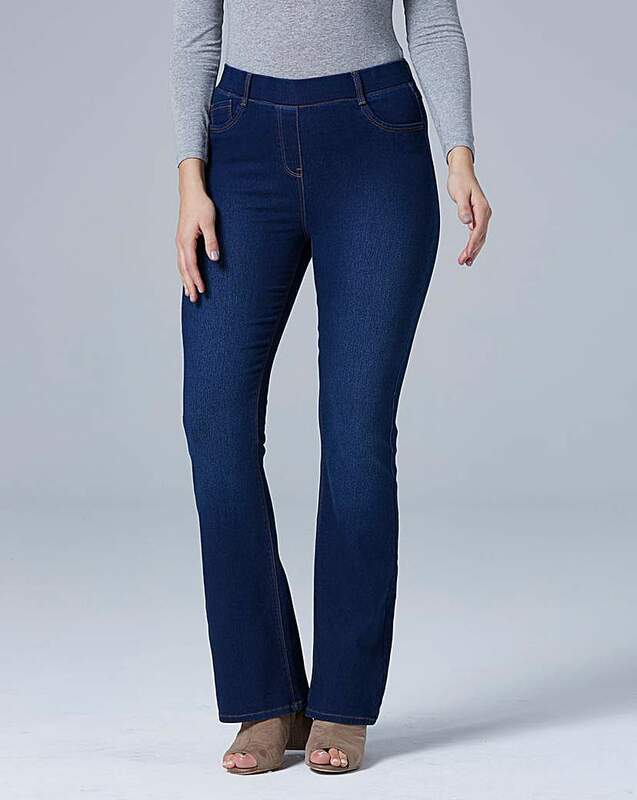 These soft and stretchy pull on Amber jeggings are so comfortable and easy to wear. Featuring a flat elasticated waistband with mock front and back pockets in a flattering skinny leg shape, they're a wardrobe staple. 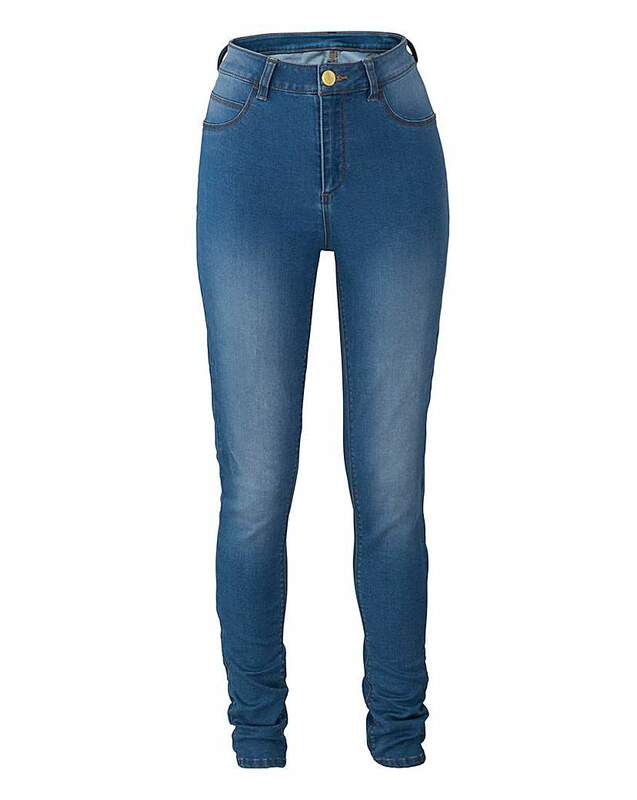 These crop jeggings are a wardrobe staple, offering a superb fit and great value. 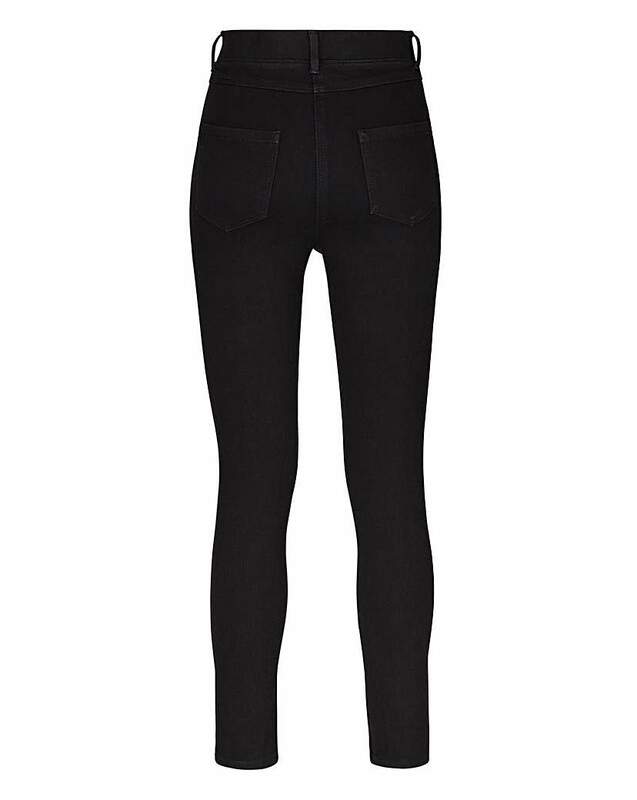 Made from stretch denim, they feature a pull-on elasticated waist and are designed in a cropped slim-leg style, making these jeggings the ultimate in comfort and ease. These soft and stretchy pull on Erin jeggings are so comfortable and easy to wear. Featuring a flat elasticated waistband with mock front and back pockets in a flattering bootcut shape, they're a wardrobe staple. These skinny jeggings are perfect for every day and so easy to wear. In a five-pocket Western style featuring a zip-and-button front fastening.